How does Give as you Live make money? How does Give as you Live pay charities? How many causes does Give as you Live support? You may want to change your internet homepage to our Everyclick Search page or to our Give as you Live page. To change your browser homepage Please find the correct Browser instructions below. These instructions will allow you to change your homepage to any webpage. Go to the Tools Icon located at the top right of the page. Go to 'Internet Options' and 'General'. Enter The URL into the space for your homepage for example 'www.everyclick.com' if you would like to see Everyclick for your homepage. click the 'Use current' button if you are already on the page you want to use. Enter the Web URL that you would like to set as your home page. Close the Setting tab and select the home icon to test the page. Under "On start-up," click on "Open a specific page or set of pages". Enter the web URL address of the page that you want to see when you open Chrome,for example if you want to see Everyclick Search each time you open Chrome then enter " https://www.everyclick.com"
Click 'preferences' and then the tab 'general'. Enter in the website you want to view as your homepage into into the 'Homepage' Field. 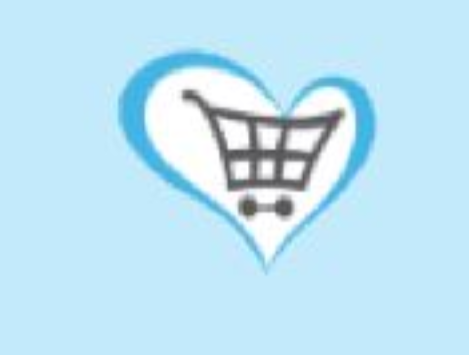 for example 'www.giveasyoulive.com'. Restart Edge and Everyclick should load as your homepage. If you are using a Mac and your browser is Safari, go to Safari on your top tool bar, then 'Preferences' and 'General', and enter http://www.everyclick.com, or the URL of your choice, into the space for your homepage. If you are using a Mac and your browser is Firefox, go to Firefox on your top tool bar and follow the same procedure as above.